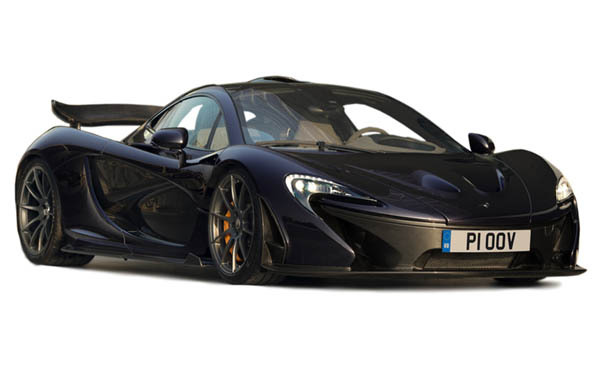 In October 2013 customer deliveries began and the McLaren P1™ became the first hybrid supercar in the world. The McLaren P1 is a limited production plug-in hybrid sportscar by British automotive manufacturer McLaren Automotive. The concept car debuted at the 2012 Paris Motor Show. Deliveries to retail customers began in the UK in October 2013. The entire P1 production of 375 units was sold out by November 2013. The base engine is a twin-turbo 3.8-litre V8 that can push out 727bhp. This is coupled with a 176bhp electric motor for a total of 903bhp and 664lb-ft torque.